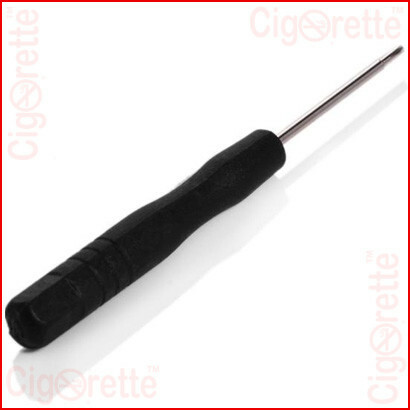 A practical and durable Philips mini cross screwdriver for e-Cig DIY disassemble and repair jobs. 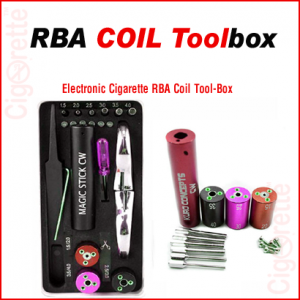 It has a thread handle as comfortable anti-slip grip. 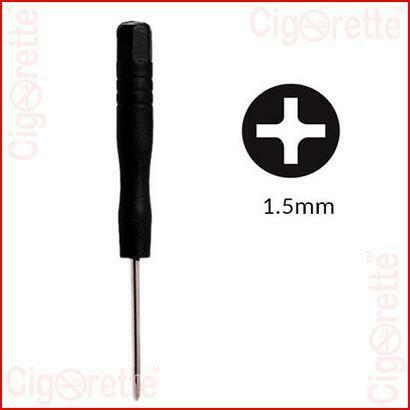 A practical and durable Philips mini cross screwdriver for e-Cig DIY disassemble and repair jobs. 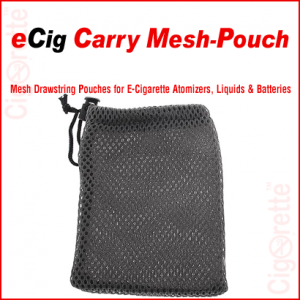 It has a thread handle as a comfortable anti-slip grip. 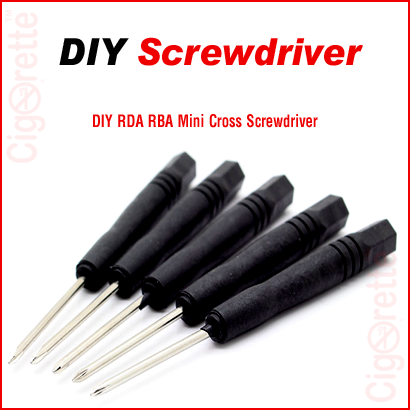 Hey Buddy!, I found this information for you: "DIY Mini Cross Screwdriver". 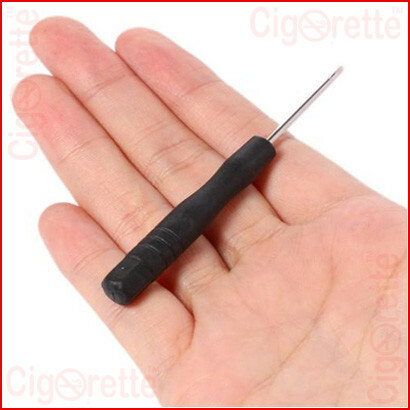 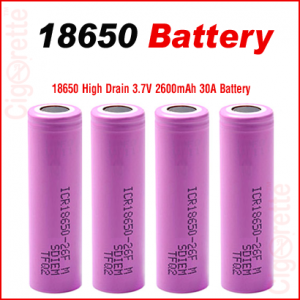 Here is the website link: //www.cigorette.com/shop/accessories/mini-cross-screwdriver/. Thank you.